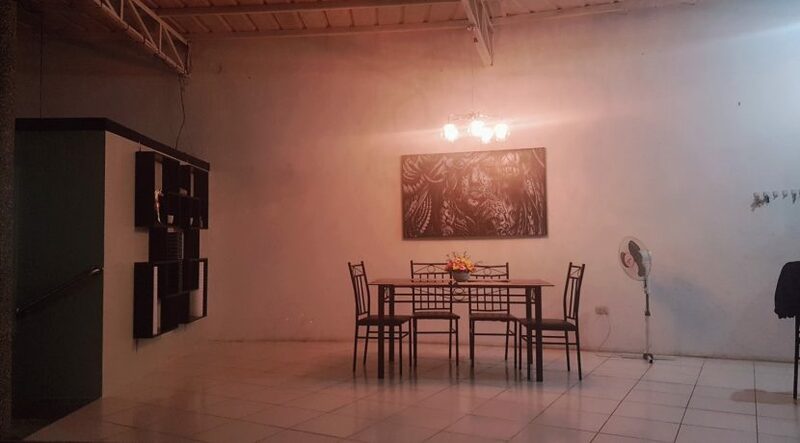 Are you the type of person who thinks “outside the box” and want a unique home? 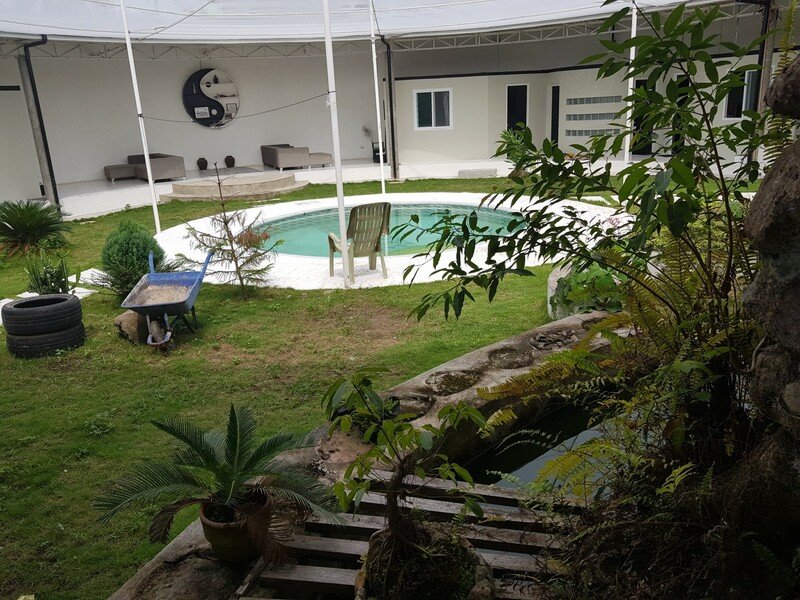 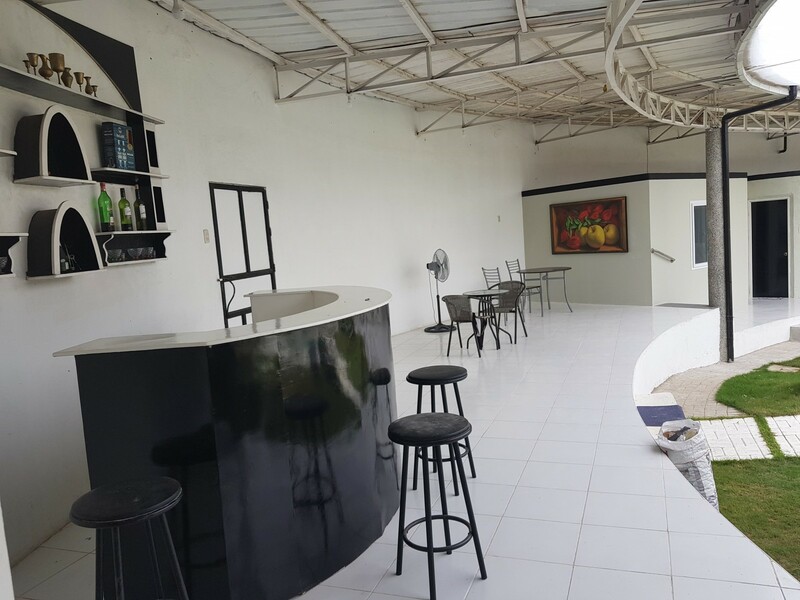 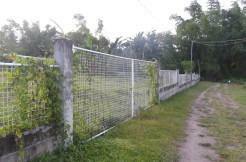 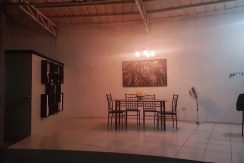 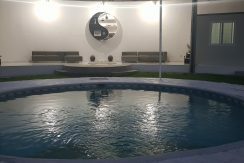 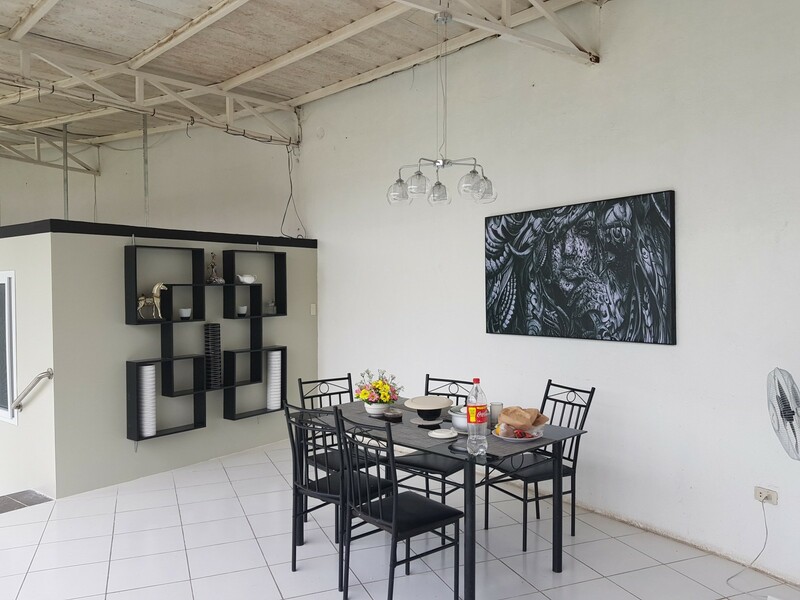 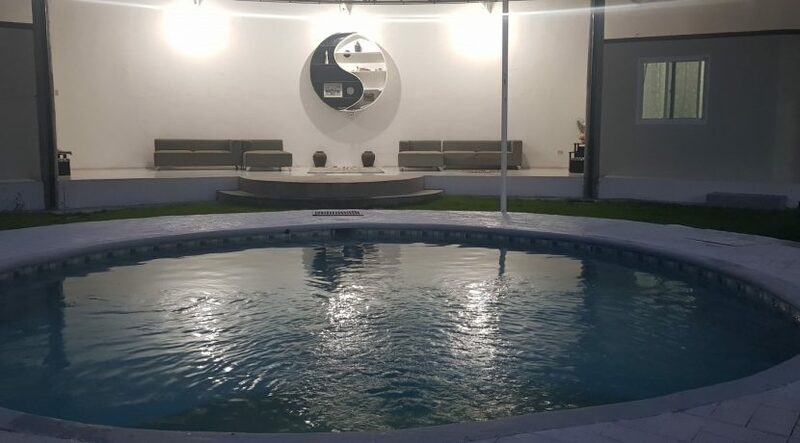 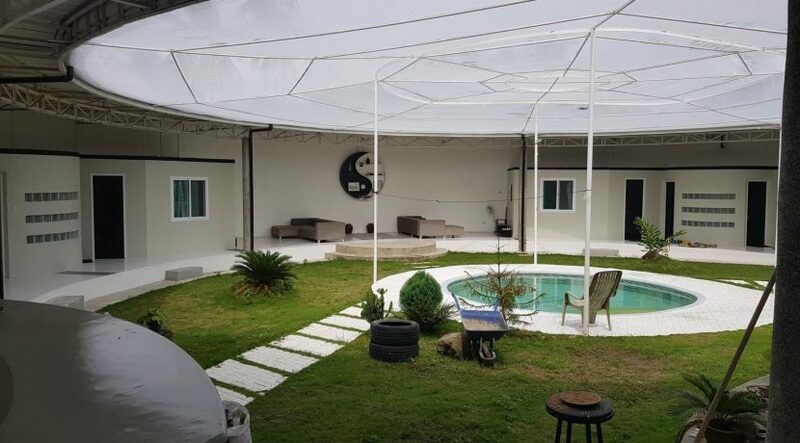 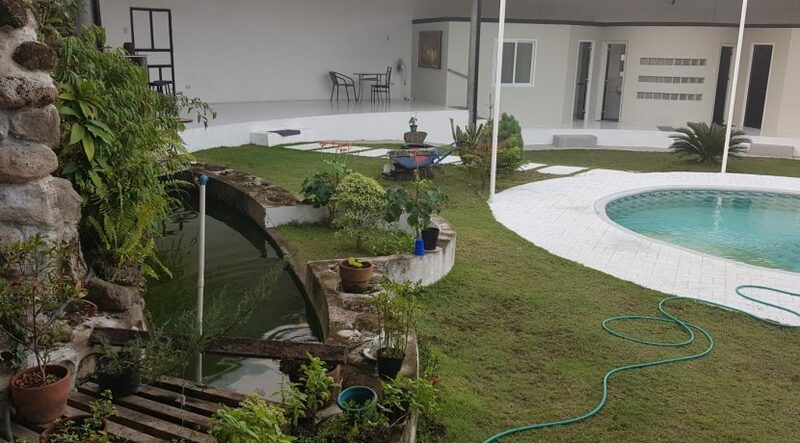 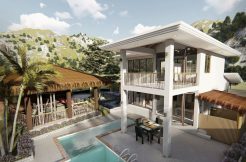 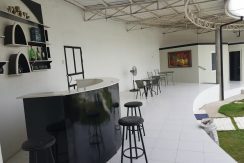 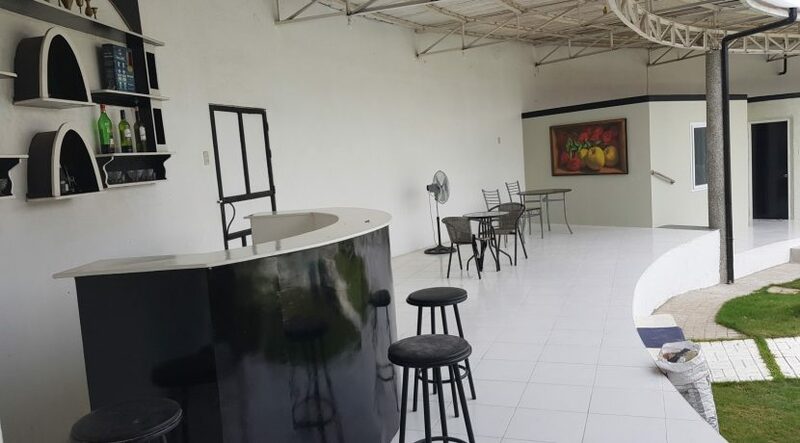 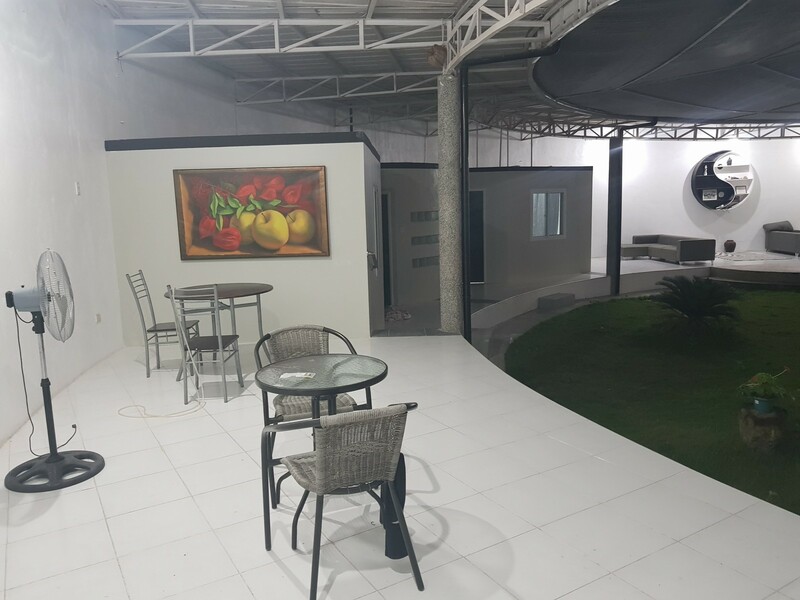 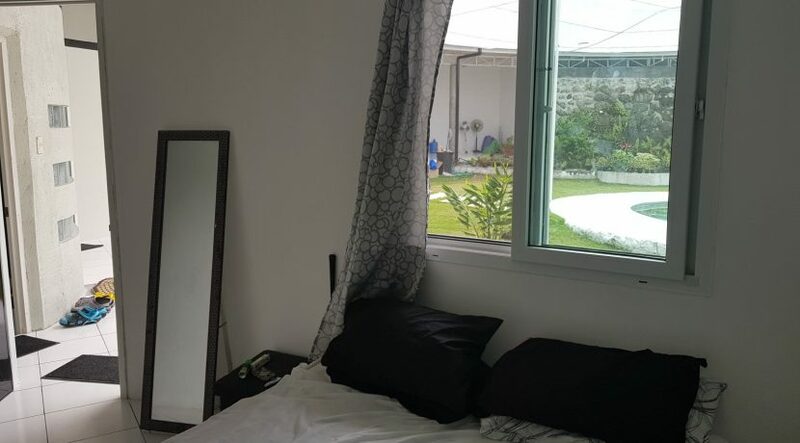 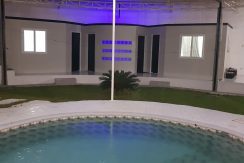 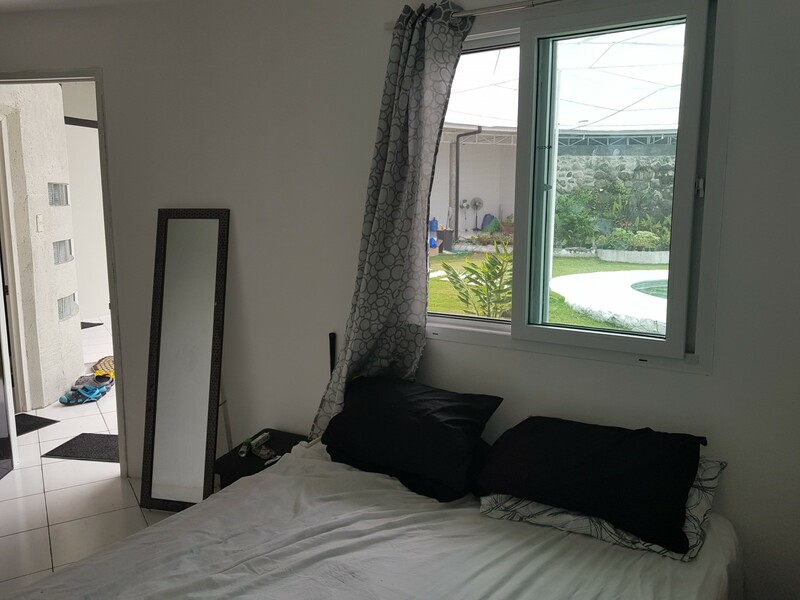 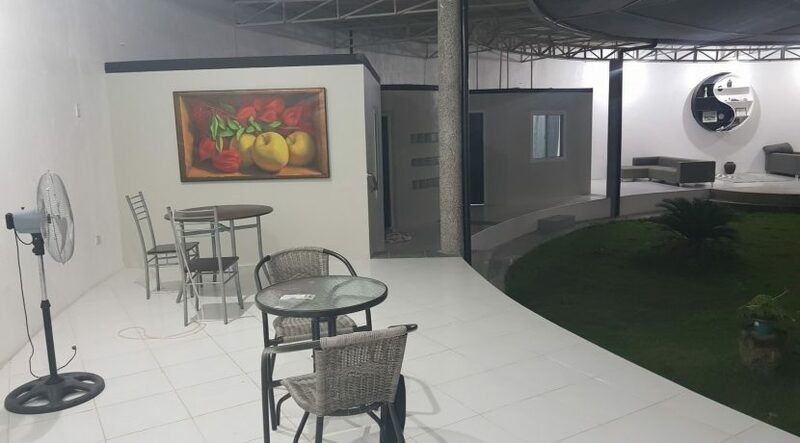 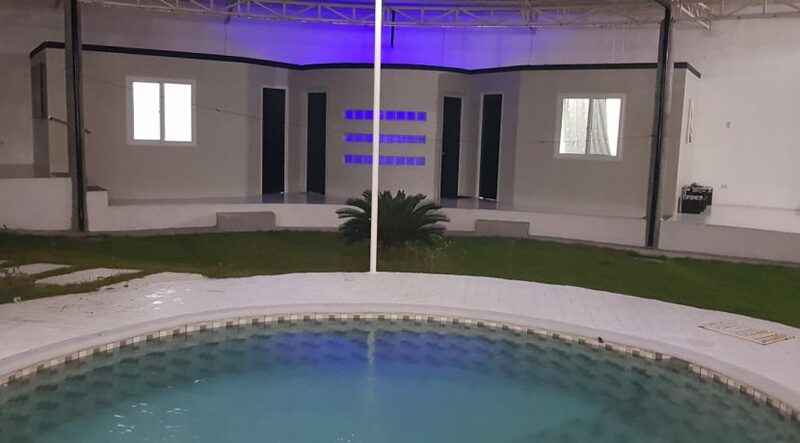 If So, this Valencia house and lot for sale is the one you need to have! 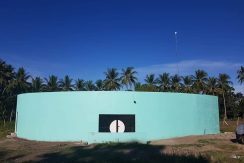 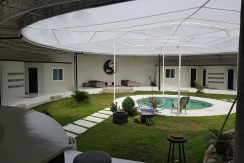 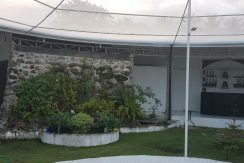 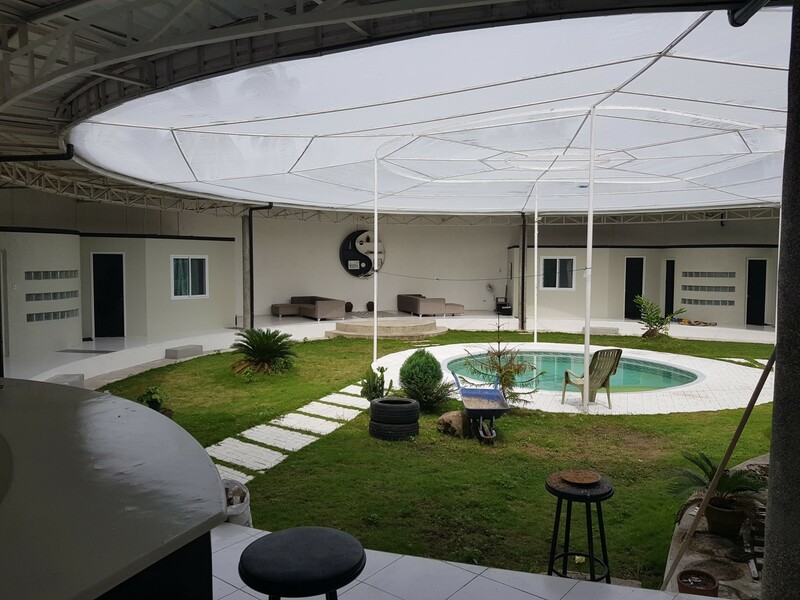 It is not your typical square shape house but an interesting round house set on a large lot and showcasing an inner courtyard at the core. 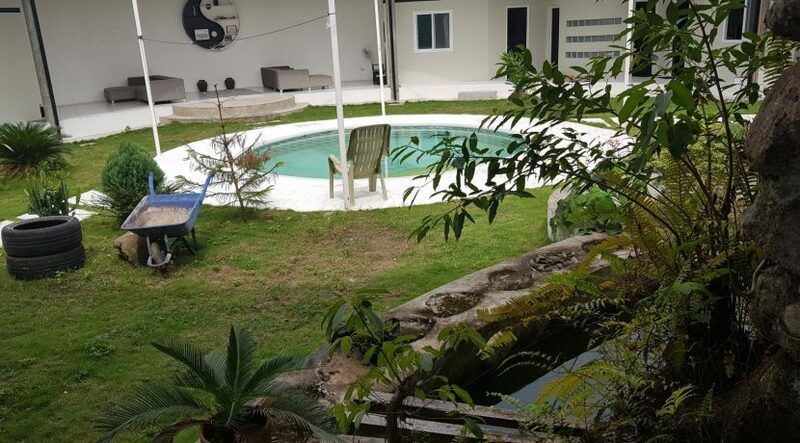 That inner courtyard has an attractive garden with a small Jacuzzi. 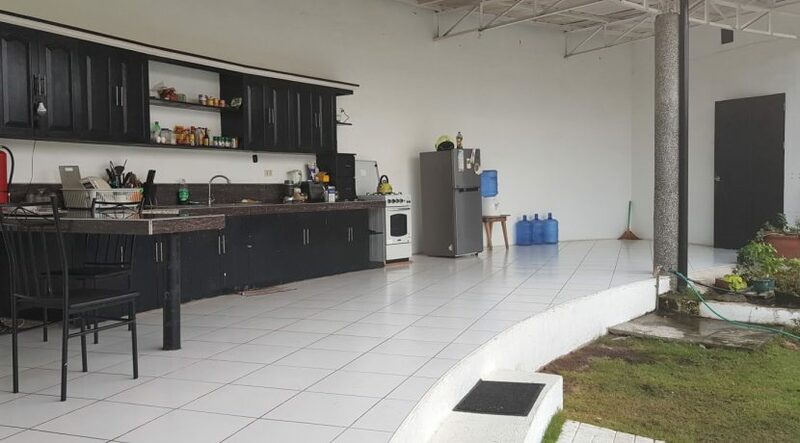 Surrounding the garden are the rooms and the kitchen. 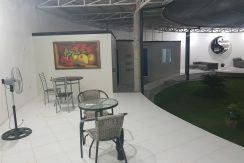 The entire courtyard is covered with bug netting. 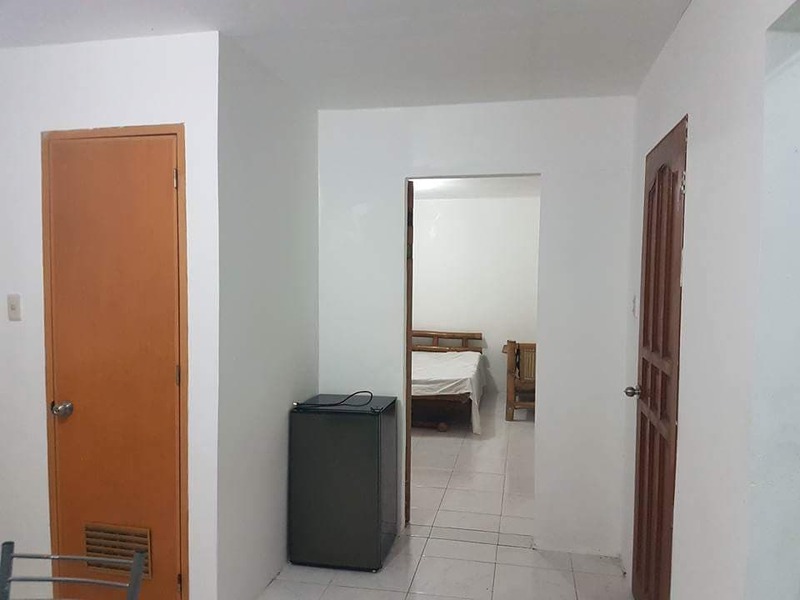 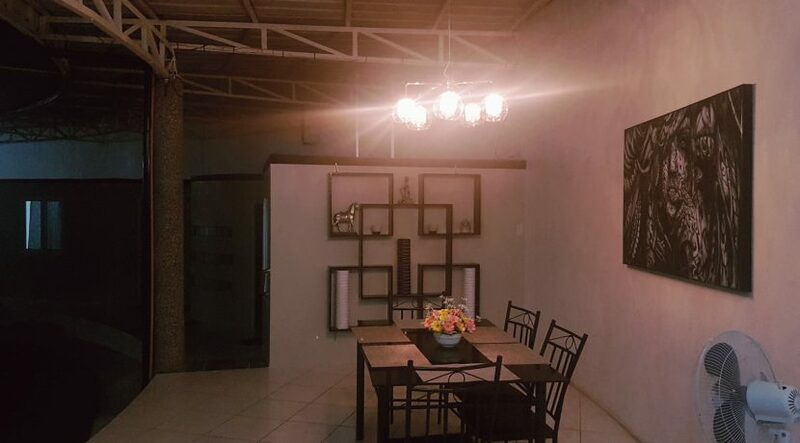 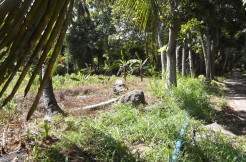 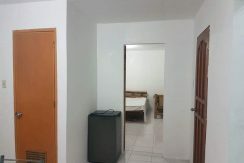 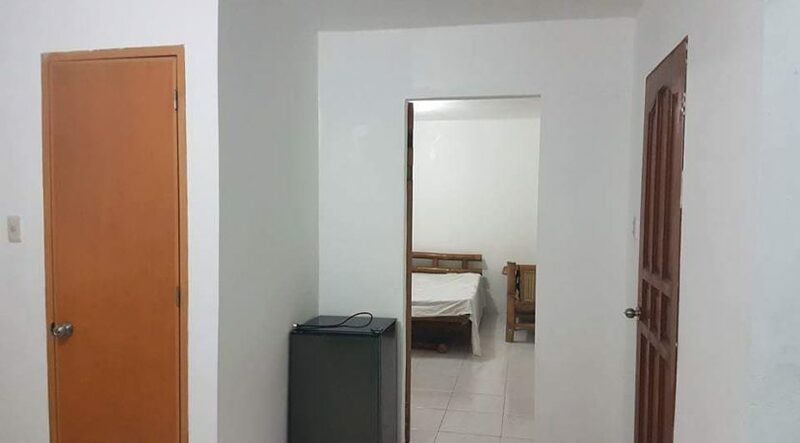 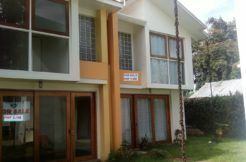 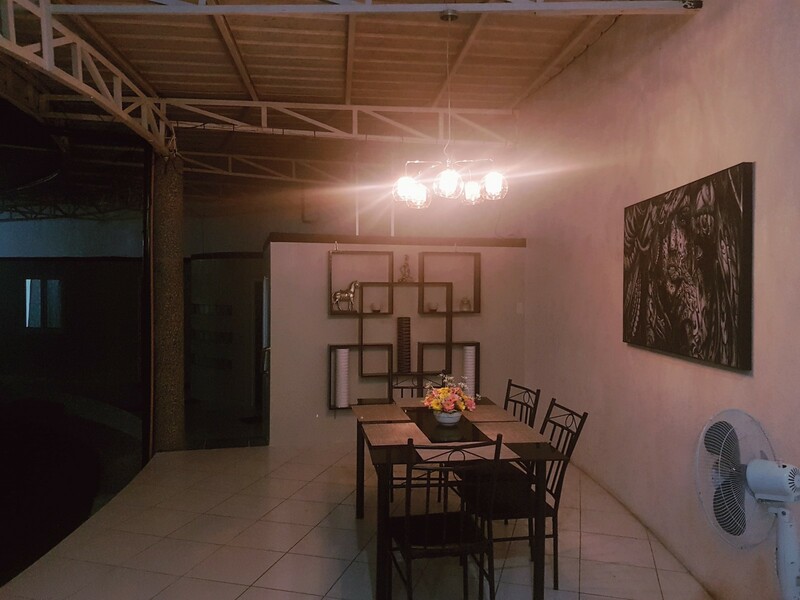 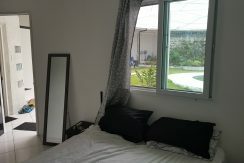 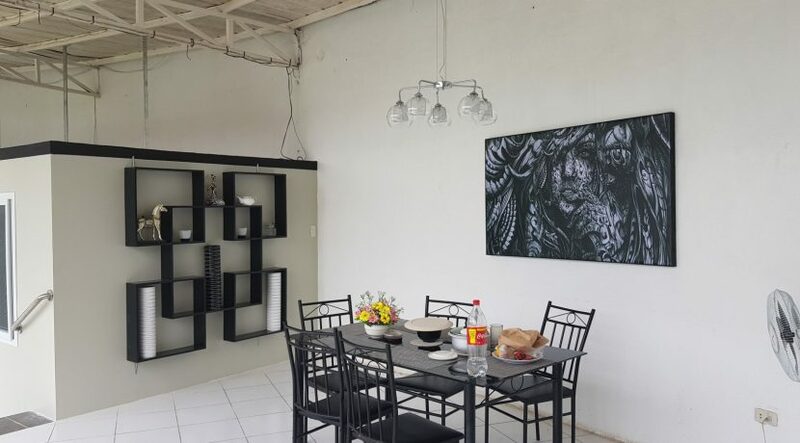 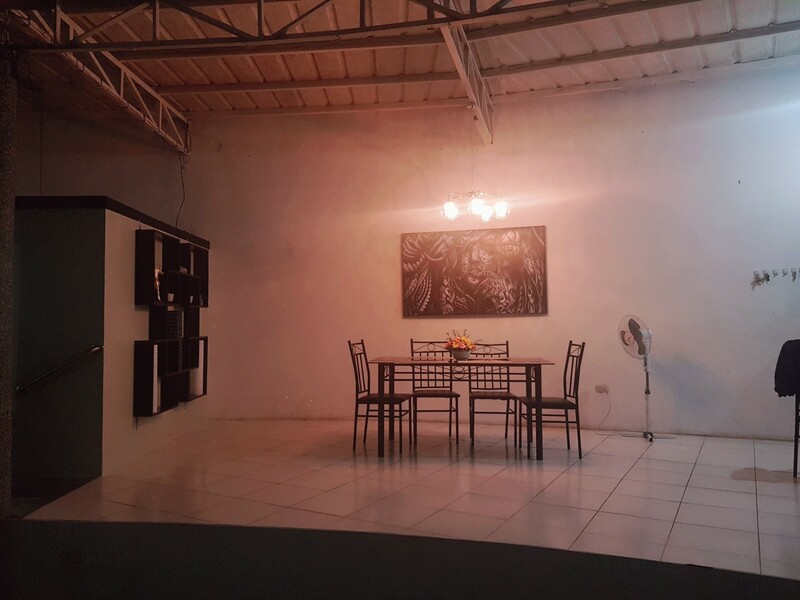 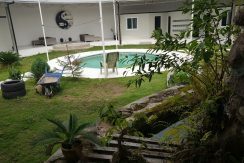 This Valencia house and lot has four bedrooms and two shared toilet and bath with water heater. 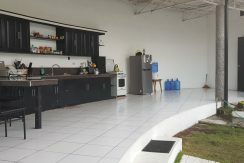 The kitchen, dining and living room is an open concept design which is all rounded out with a mini bar area and a small stockroom. 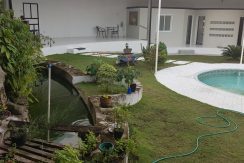 An added feature is a small fish pond. 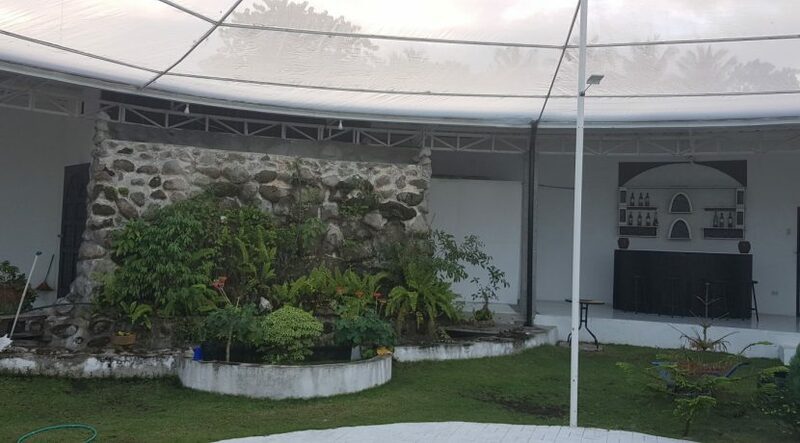 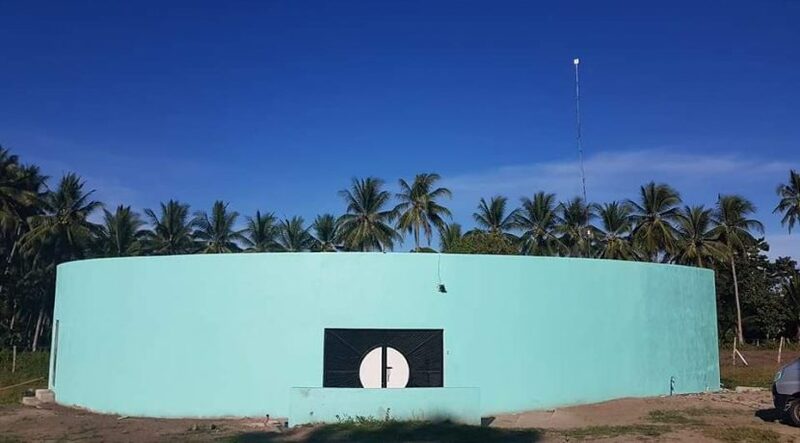 This house is located around 2.6km from Valencia town plaza and around 800 meters from the main barangay road, 400meters of which is still not paved.